Thank you for visiting GriffinElectricInc.com. We provide residential and commercial/industrial electrical services. Whether your starting from the ground up or updating an existing service, we are here to help. Offering 24 hour a day, 7 day a week service, Griffin Electric Co. Inc. is dedicated to providing the finest quality electrical work in Central and Northern New York. We Accept PAYPAL, Cash and Checks, Visa and Mastercard. Call today. Griffin Electric Co. Inc. was formed in 1981 by owner Scott Griffin. At Griffin Electric, we pride ourselves on customer satisfaction and excellent service. We work on both residential and commerical properties. As an authorized Generac Sales and Service Dealer, not only can you purchase your stand-by home generator through Griffin Electric, but you can also rest assured we will be there if your generator needs a check up. 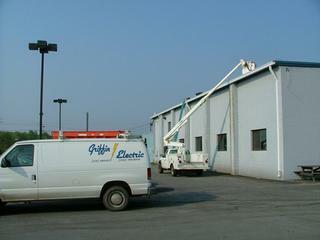 After nearly 30 years providing electrical services throughout New York State, Griffin Electric Co.Inc. 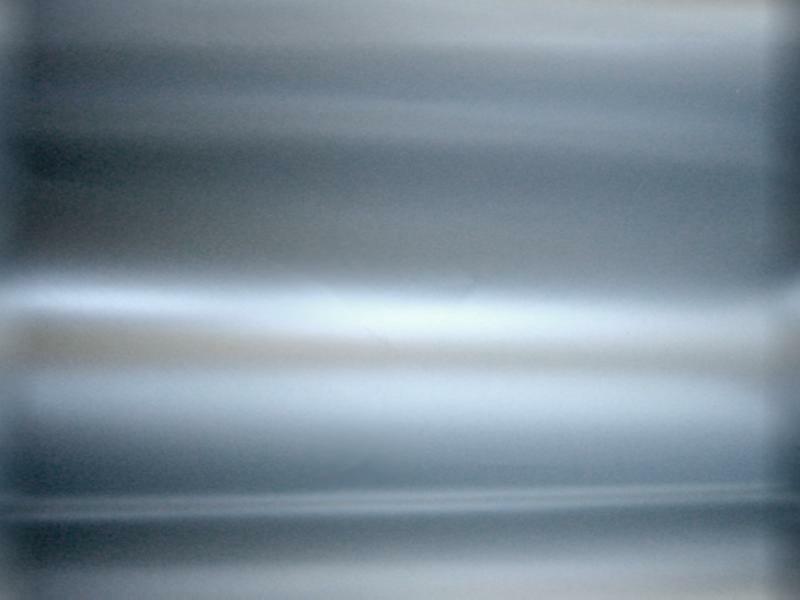 is well prepared to take care of any electrical problem you may have. We also provide bucket truck, trenching and backhoe services, we can locate any underground pipes or wires. We also service and sell Goulds Pumps. Give us a call today!